This tester is used for determining the Brinell, Rockwell and Vickers hardness of ferrous, non-ferrous metals, hardmetals, carburized layers and chemical treating layers. It can be applied in the factories, scientific research institutes, laboratories and colleges. It`s not an optical type Hardness Tester. Rockwell test force: 60, 100, 150 kgf. Brinell test force: 31.25, 62.5, 187.5kgf. Vickers test force: 30 kgf. l Large flat anvil: 1 pc. l Small flat anvil: 1 pc. l V-notch anvil: 1 pc. l Steel ball indenter: Φ1.588mm 1 pc. l Diamond cone indenter: 1 pc. l Diamond pyramid indenter: 1 pc. l Brinell standardized block: 1 pc. l Rockwell standardized block: 5 pcs. l Vickers standardized block: 1 pc. l 40X Readout microscope: 1 pc. 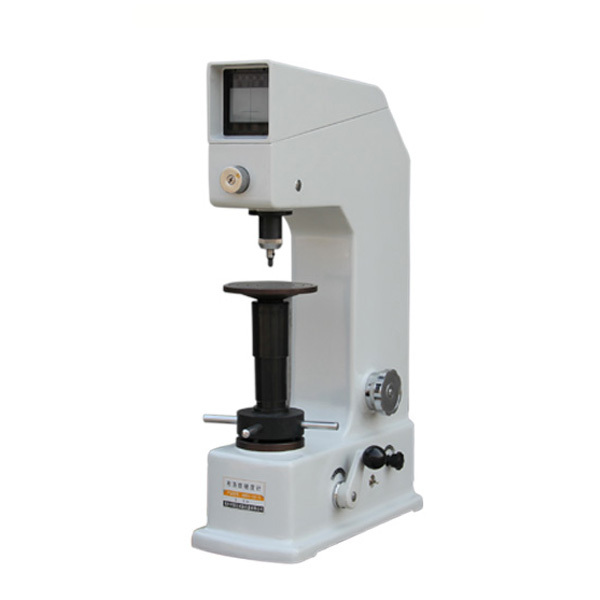 Looking for ideal Brinell Rockwell Vickers Hardness Tester Manufacturer & supplier ? We have a wide selection at great prices to help you get creative. All the Multi-function Hardness Tester are quality guaranteed. 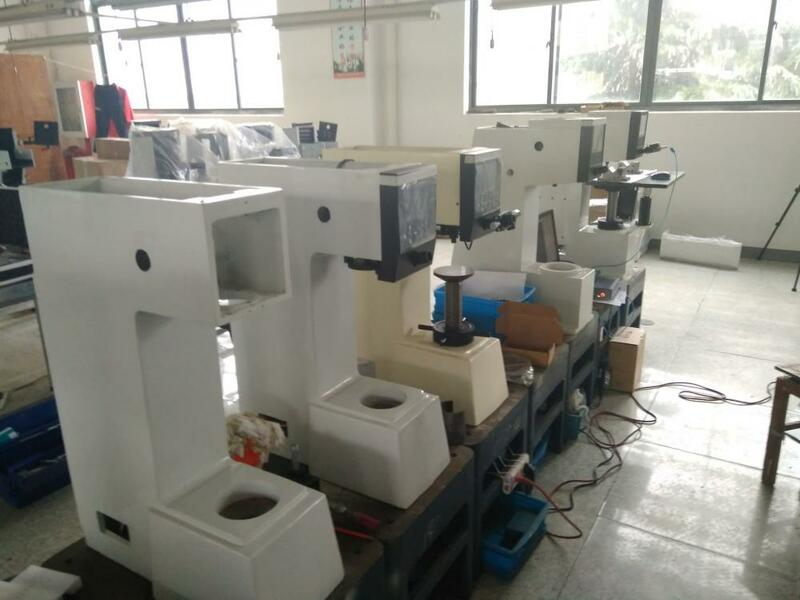 We are China Origin Factory of Multi Use Hardness Tester. If you have any question, please feel free to contact us.